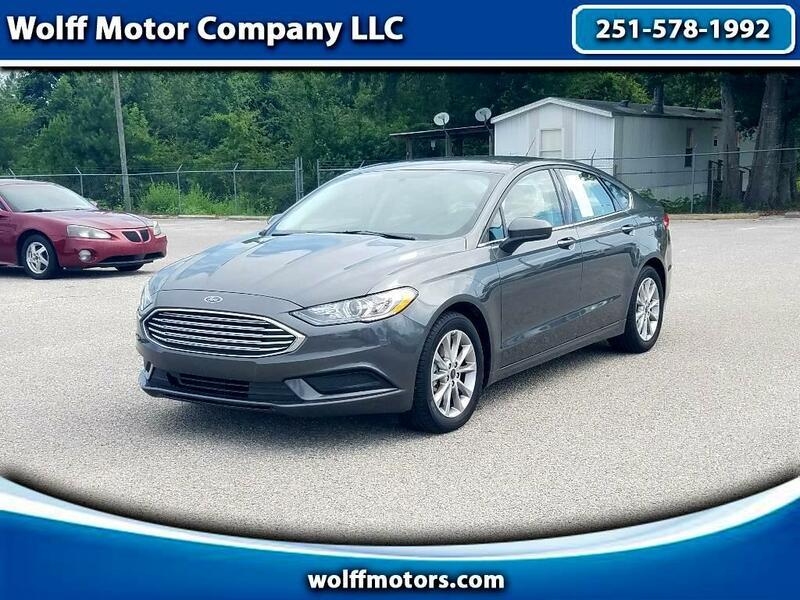 Check out this 2017 Ford Fusion SE. This is a 1-Owner Car with plenty of room and with plenty of power with its 1.6L Ecoboost engine. This car gets an Amazing 34mpg on the highway and has everything you need to make the most of your drive. With Bluetooth capability and Backup Camera, you can drive with ease. Give one of our Sales Professionals a Call Today for Additional Information at 251-578-1992.